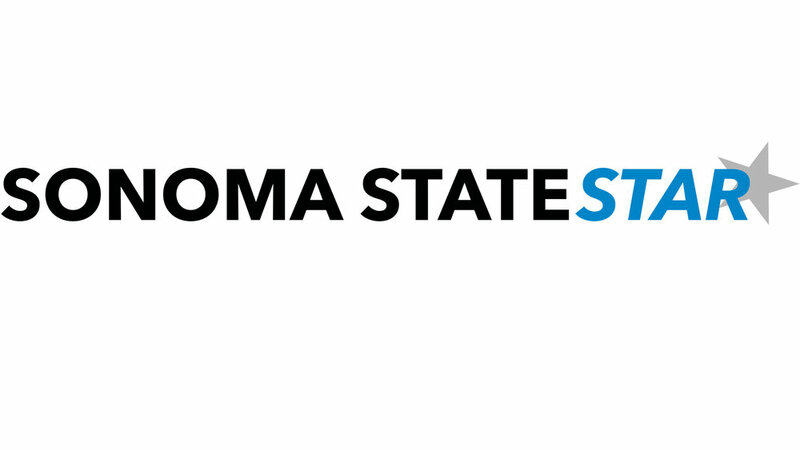 As of March 29, Sonoma State has implemented changes to its sexual assault policy as part of a CSU-wide executive order to establish a hearing procedure for sexual assault cases. Hearings will involve the victim and the accused, with a hearing officer determining the outcome of the case. Hearing officers are provided by the CSU and “are highly trained, vetted individuals who will serve as neutral parties and oversee the hearings,” said Sarah Clegg, Sonoma State’s Title IX Director. Also present at hearing can be the parties’ respective advisors, one support person per party, appropriate witnesses while they are testifying; the Student Conduct Administrator; the Title IX Coordinator or designee; campus police; and the hearing coordinator. “Our office understands and acknowledges that these changes are significant, and I will not minimize the impact or concern they could have on some members of the campus,” Clegg said. Prior to the changes, in the event that someone was accused of a sexual assault, a neutral investigator would handle the case and issue their findings to the Title IX, who would in turn make the “final determination about whether CSU policy was violated,” Clegg said. The case attributed to this change, Doe v. Allee, involved a University of Southern California football player who had accused his school’s Title IX director of failing to hire a neutral third party to question his accuser and witnesses. On Jan. 4, Superior Court Judge Howard L. Halm and the California Court of Appeals found “gaps” in the Title IX case review process, enough to rule in favor of the revamped policy change. Although the changes may seem daunting to someone who is thinking of coming forward, Clegg is adamant that these changes should not deter those who have been assaulted. “If individuals choose not to pursue a complaint due to the extensiveness of the process, our office will work to provide alternate resolution options, support resources, and interim remedies where appropriate,” she said. Up until the final ruling, all 23 schools within the CSU system halted their ongoing investigations pertaining to sexual assaults in the wake of Doe v. Allee. Another policy change within this ruling allows for the accused and the accuser to draft “unresolved questions” about the other’s witnesses, which would then be asked in-person by an appointed hearing officer. This does not require either party to attend, however, as they can opt to attend the hearing remotely. “No one is required to participate in a hearing, but the lack of participation may have an impact on the information available for the Hearing Officer to consider and, therefore, the final determination,” Clegg said. Although the accused or the accuser may choose not to attend the hearing, neither will be penalized. The accused will not have been found to have violated policy based entirely on whether or not they attend the hearing and, contrarily, the accused will not have been found not to have violated policy if the accuser chooses not to attend. There is always the option for early resolution if the parties do not want to an investigation and hearing, Clegg said. “There is a point in the investigation process where an early resolution can be substituted for a report and a hearing, if all parties agree,” she said. The revised orders are effective as of March 29, but apply to any case that was open as of January 2019.